– Great alternatives to pants and briefs. – Lightweight and breathable material. TUMMY TUCKER BELT IS A POPULAR CHOICE WITH NEW MUMS AND BRIDES TO ACHIEVE THEIR TARGET FIGURE. 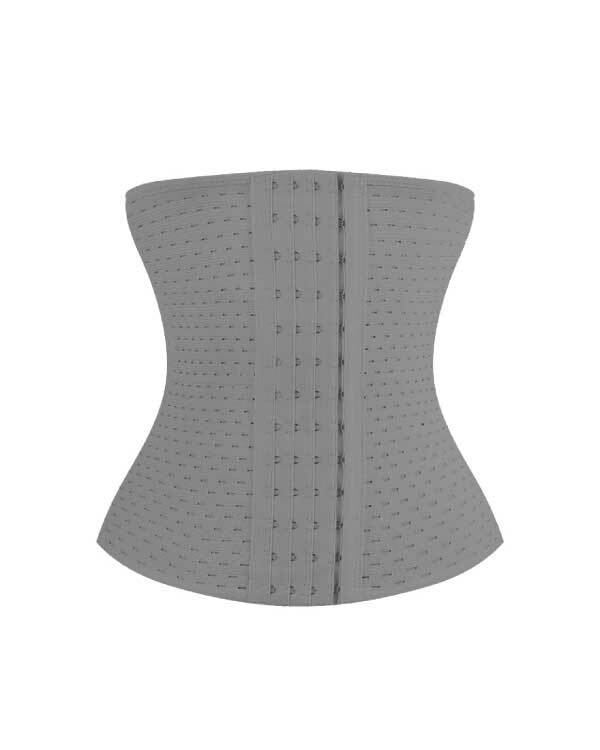 IT COMES WITH 4 ROWS OF HOOKS TO PROVIDE WAIST TRAINING AND SHAPING AT DIFFERENT STAGES. MADE OF LIGHTWEIGHT AND BREATHABLE MATERIAL.